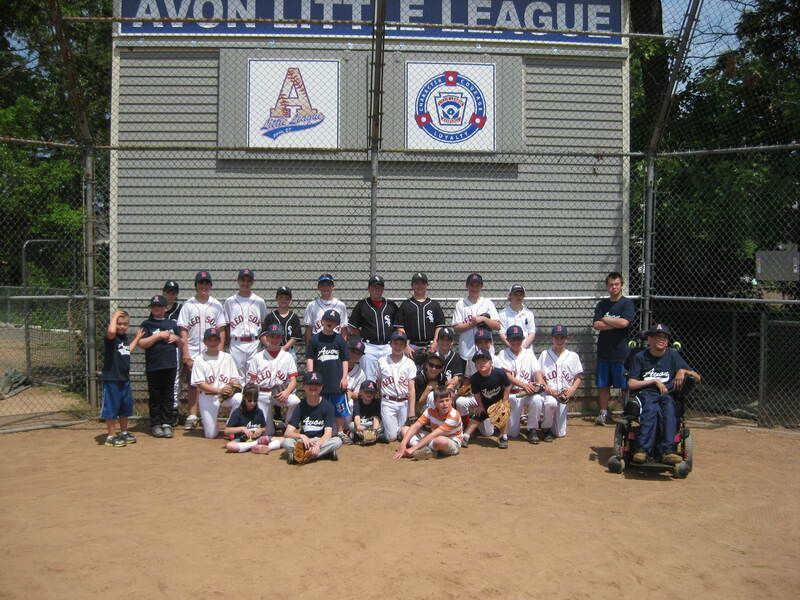 Avon Little League Challenger Division is designed to give all children, boys and girls ages 5-17 years old, regardless of physical or cognitive limitations, a chance to play baseball. 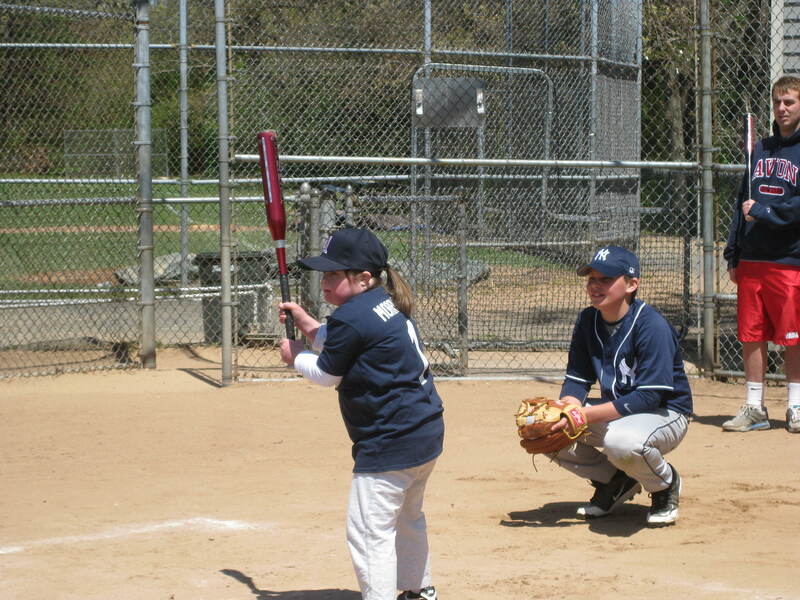 During the games, the Challenger players are paired up with little league major league players, "buddies", who assist the Challenger players in the games. 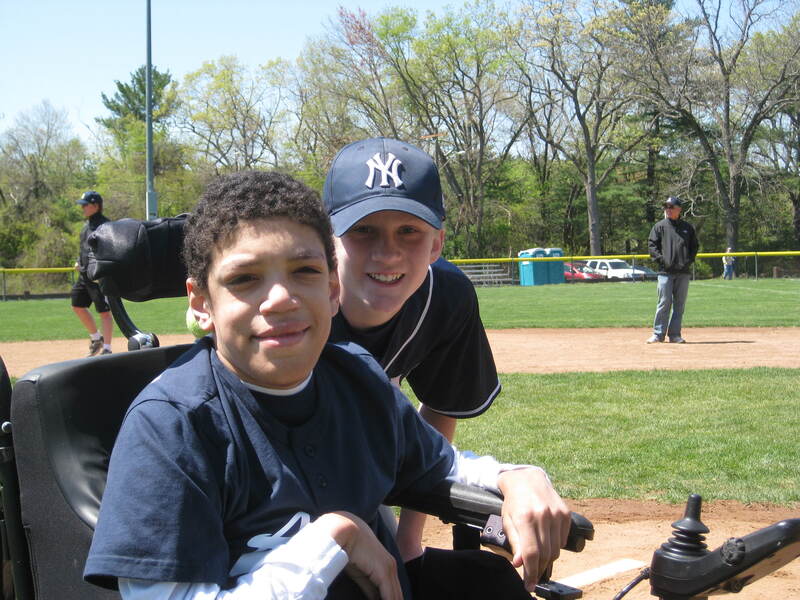 This division helps establish strong bonds of friendship and understanding between players in an atmosphere of sharing and caring. 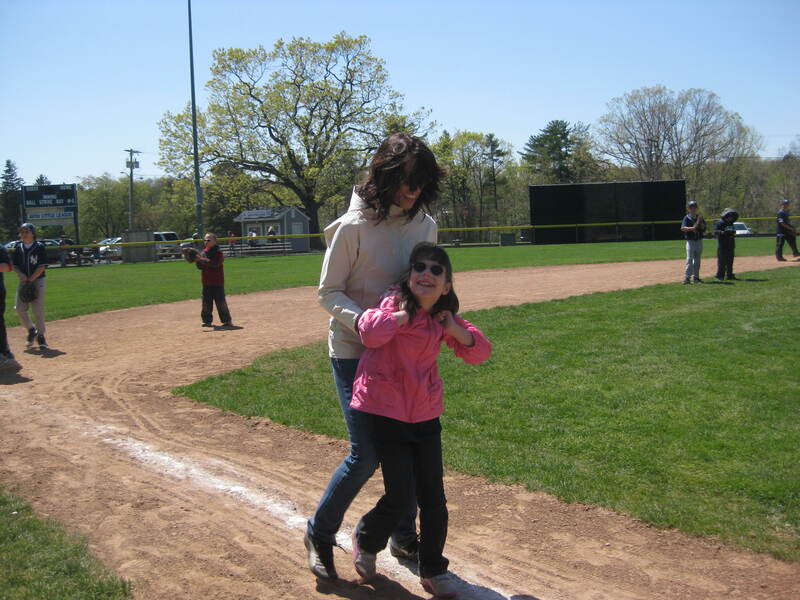 The games are typically Sunday afternoons in May-June at Sperry Park and usually last an hour. After the last game of the season, players and families enjoy a cookout and trophies. 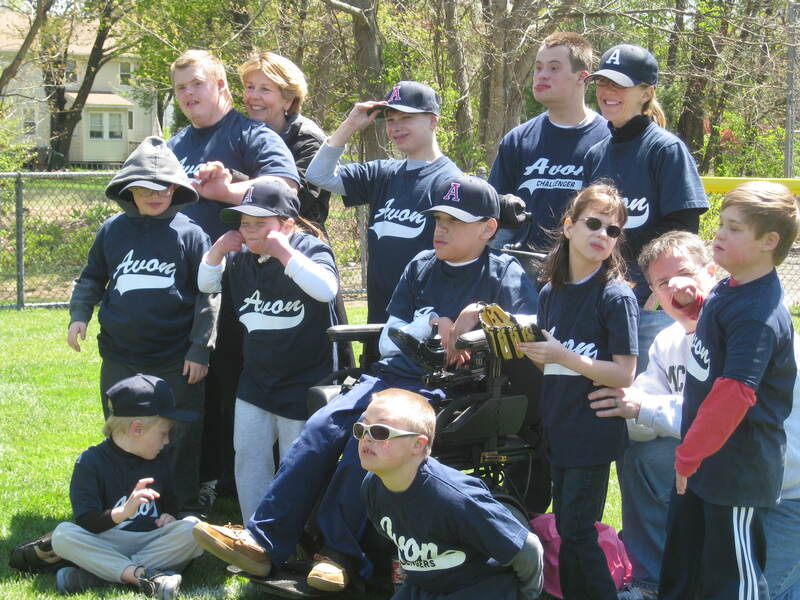 Challenger players receive an Avon Little League game shirt and hat. 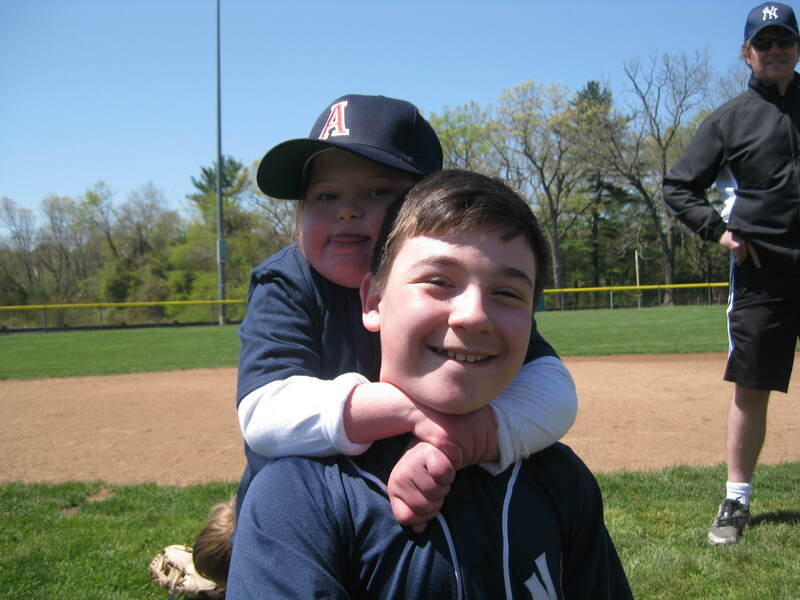 The fee for Challenger baseball is $20. In-person registration is January 26, 9:00 AM - 12:00 PM at Avon Free Public Library.